Avocado lovers are very happy to live in Southern California, where avocados are plentiful and fairly inexpensive all year long. We have just the right weather to nurture them along, and we can enjoy them in January just as much as we enjoy them in July. If you can’t find them around where you live this time of year, you can always order them online. 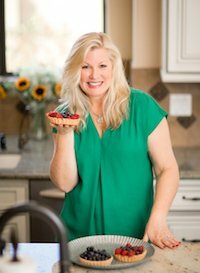 Or you can enter the giveaway I’m hosting today for California Avocados Direct– maybe you’ll get lucky! Their family farm is just 20 minutes from my house! See the end of this post for details. 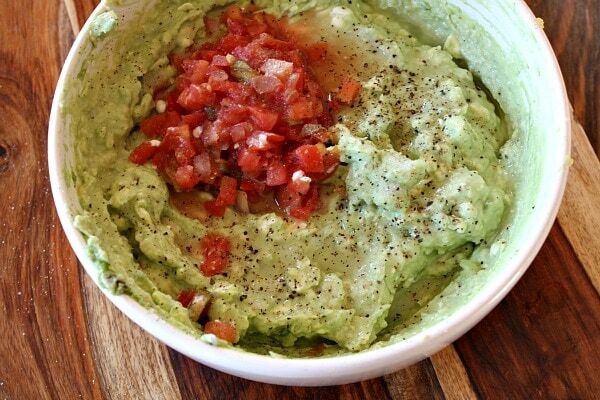 Let’s talk about what I like to do most with avocados: make guacamole! 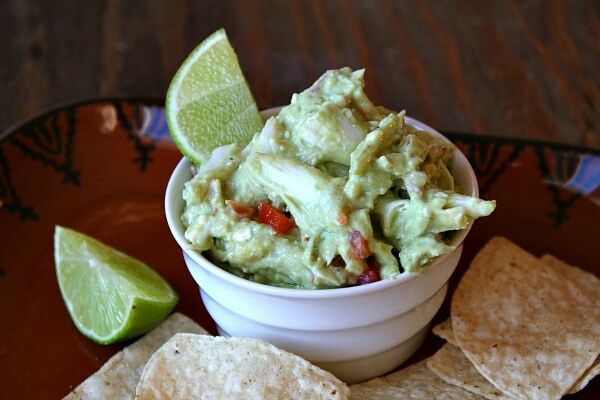 In this recipe, I combined crab with avocados to create Crab Guacamole. First things first. How do you pick a ripe avocado? DON’T pick it up and digitize it (squeeze your fingers into the avocado). If you do that, you’ll be created dark spots in the avocado for the next person who comes along and picks it up and buys it. DO hold it in your hand and gently press with your palm and hand. If it gives a little, it’s ready to bring home. If it gives a lot, you don’t want to bring it home… it’s too ripe. What’s the best way to get an avocado out of its skin? 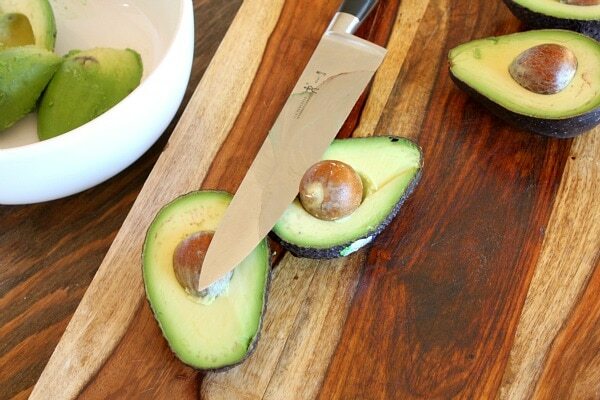 Take a sharp knife and cut all the way around the avocado (the long way). Gently twist it and it will come apart into two pieces. 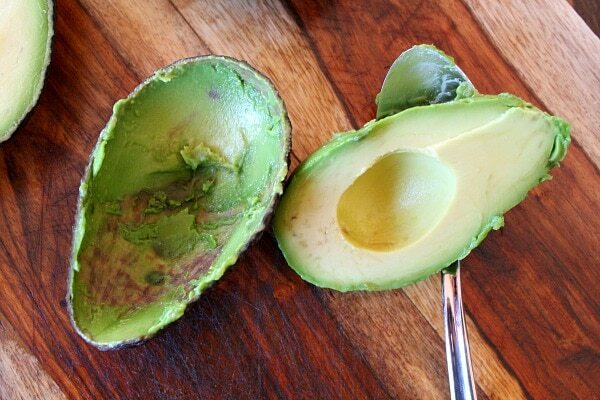 On the half without a pit: use a large tablespoon to scoop out the avocado flesh. 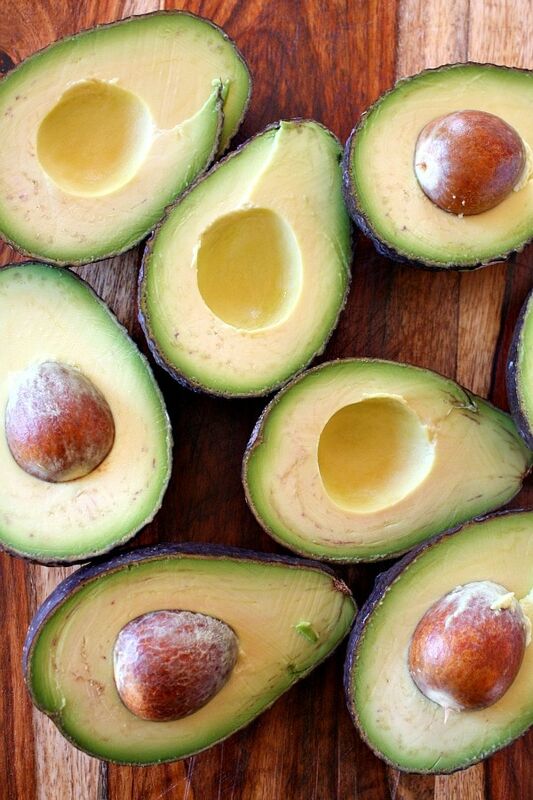 Use a sharp knife to tap into the pit lightly, twist it and it will come right out of the avocado. Then you can scoop out the flesh from the other half. Use a fork for mashing lightly. You still want to leave some chunks in there when you make guacamole, so don’t use your food processor… you’ll end up with avocado puree. See chunks? 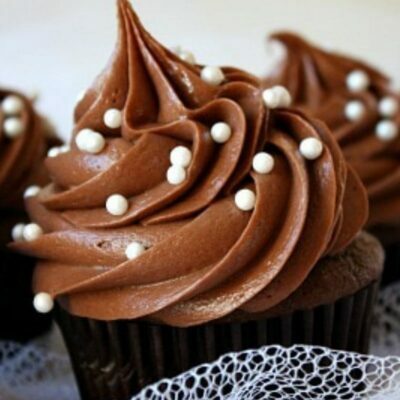 Just like this. For my crab guacamole, you’re going to add a little cream cheese and sour cream. And then you’ll add a couple of spoonfuls of fresh salsa (the store-bought stuff is fine), lime juice, salt and pepper. And CRAB! I got my crab from Andersen Seafoods. 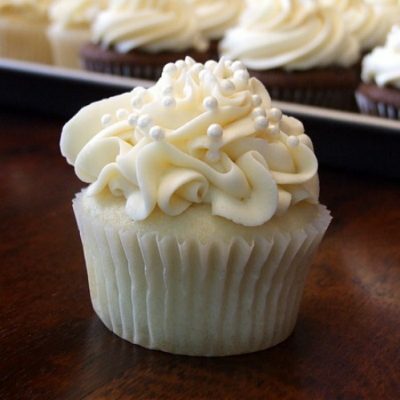 It’s delivered overnight in iced-down packaging, and it looks just as good here as it really is. Pretty easy recipe, right? 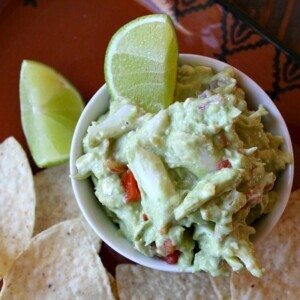 I always drizzle a little bit of lime juice on top to keep the guacamole from browning. And you need tortilla chips for dunking too. If you’re low-carbing it, thin sliced jicama is a great alternative to chips. And now for the GIVEAWAY! California Avocados Direct is a “Farm to Table” avocado gift box business offering the finest California avocados grown on their family farm in Southern California. They hand pack and ship their avocados the same day they are harvested. 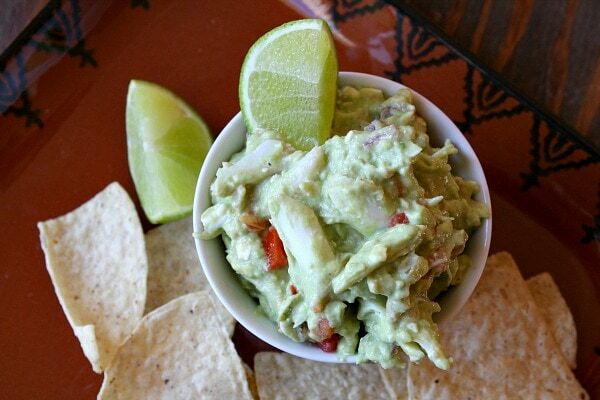 Wouldn’t it be great to have a box of avocados to mess around with for your Super Bowl party?? 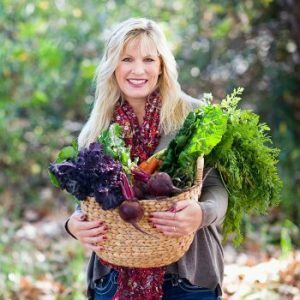 Today, California Avocados Direct is offering one lucky RecipeGirl reader 1 box of 9 Fuerte Avocados to be delivered via mail. This giveaway is open to anyone with a USA mailing address. For a chance to win, please leave one comment sharing your favorite way to eat avocados. The winner will be chosen via random.org at the end of the day on Sunday, Jan. 22nd. The winner will receive one box of 9 Fuerte avocados from CaliforniaAvocadosDirect.com. Good luck to all who enter! This giveaway is now closed. The winner (chosen randomly via random.org) is commenter #175 Kim. Thanks to all for entering! A delicious change from plain ol' guacamole. 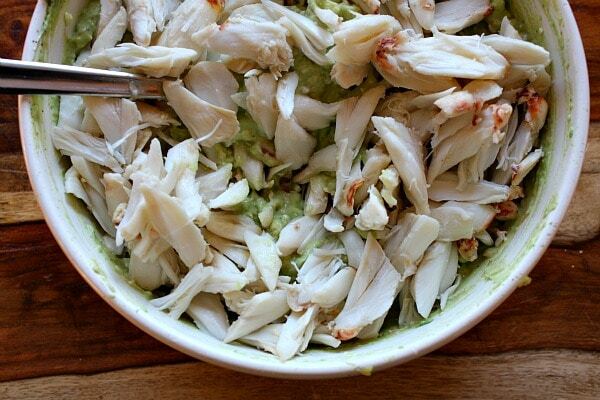 Crab and avocado are meant to be together! 1. 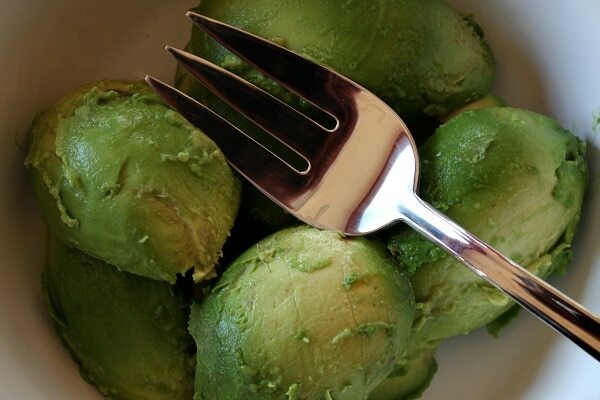 Slice open avocados and scoop out the flesh into a large bowl. 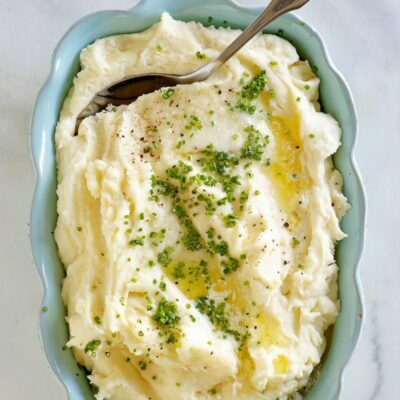 Use a large fork to mash it, leaving chunks here and there. 2. 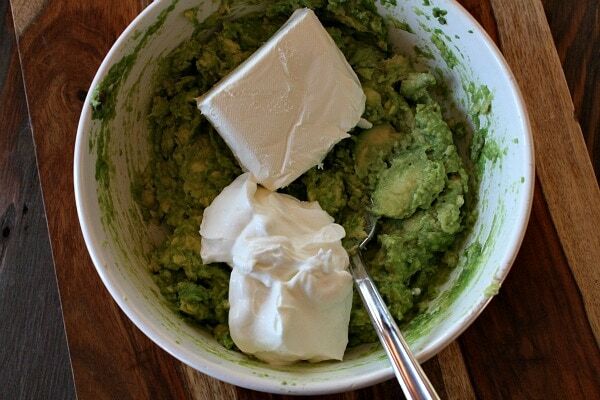 Add cream cheese and sour cream to the avocado and gently stir it together. 3. Stir in salsa, lime juice, salt and pepper. 4. Stir in the crab meat. 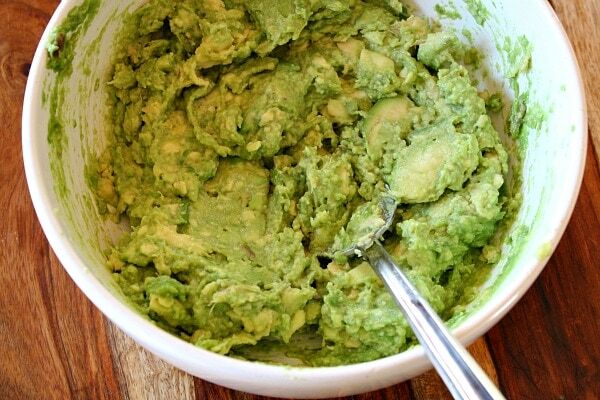 Squeeze lime juice on the surface of the guacamole to help prevent browning. Serve with tortilla chips. *If you're preparing this recipe as gluten-free, just be sure to use a brand of salsa that is known to be GF. *If you like things spicy, use a spicy salsa in this recipe, or add in a little bit of cayenne pepper. 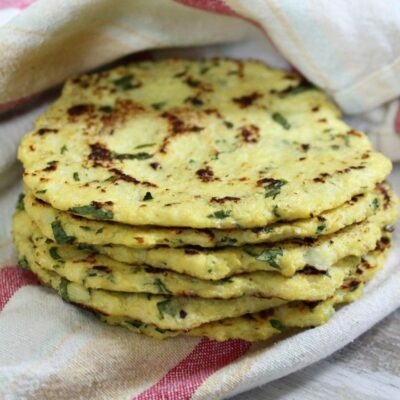 *It's okay to prepare this recipe up to an hour ahead. Drizzle lime juice over the top of the guacamole, lay a piece of plastic wrap on top of the guacamole (so it's touching), and refrigerate it until serving time. 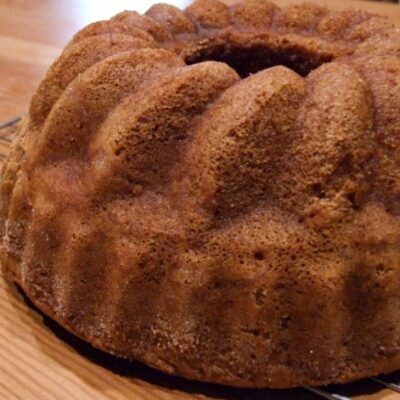 Just browsing recipes in preparation for the SuperBowl this Sunday. 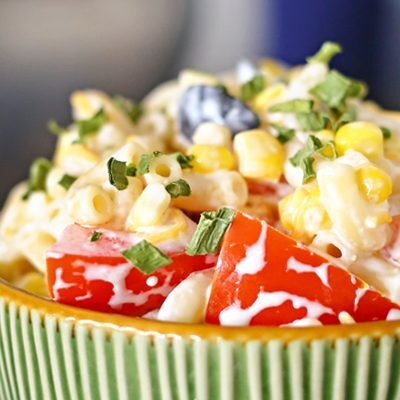 I make something similar except I use feta cheese rather than sour cream and cream cheese. I also add fresh cilantro. People love it and I will be taking this to a party this week. 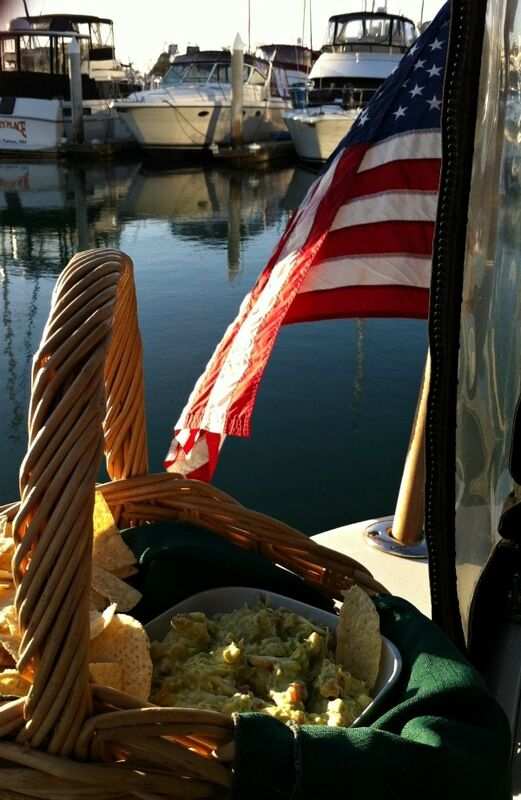 Looks like a good thing to take on a harbor cruise…thanks for the idea. We also have a boat on Shelter Island and love cruising the bay and our beautiful downtown. How blessed we are to live here where we can be on the water 12 months of the year. Hey Lori, I am trying to use all my crab meat and I thought about this recipe from the giveaway (I did not win) but I sure did want to win those avocados so bad. They are so expensive here and I truly love them so much! Have a great weekend. Was thinking about you.